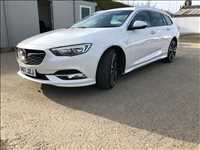 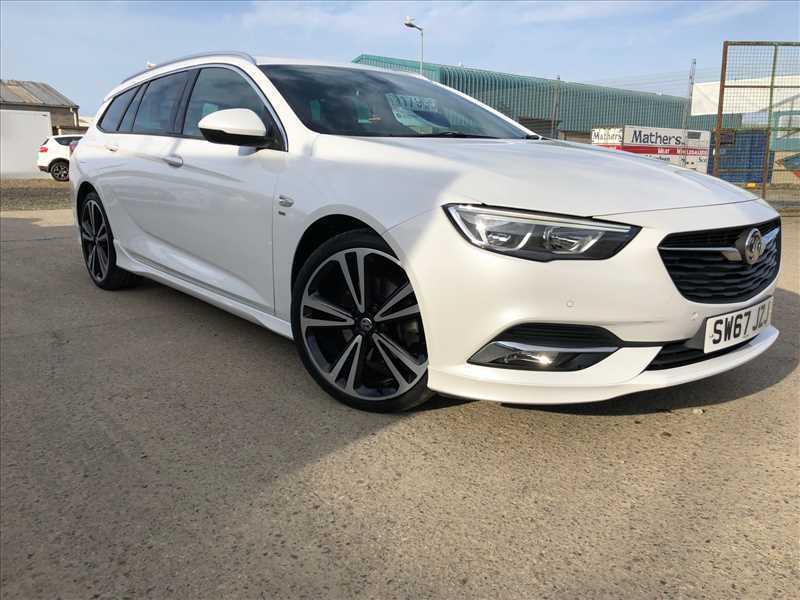 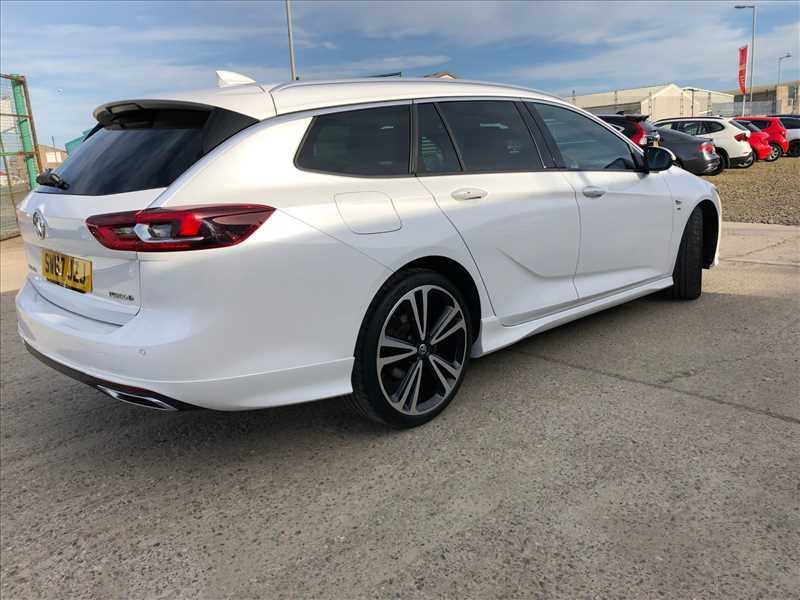 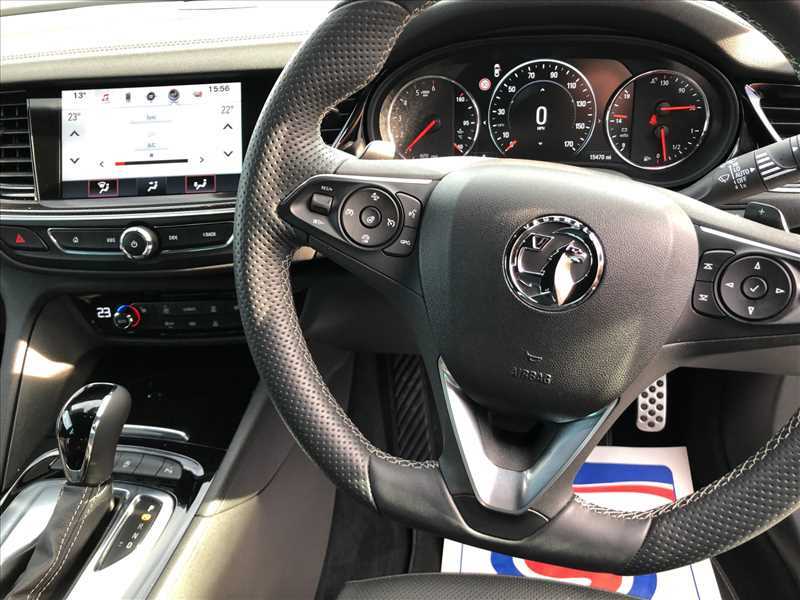 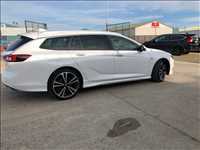 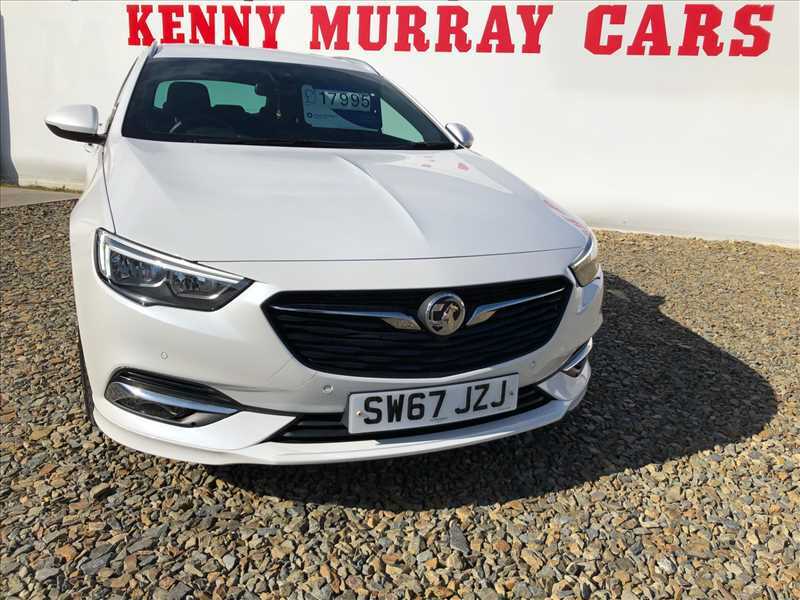 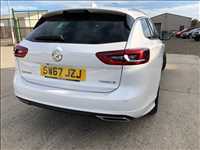 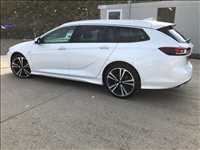 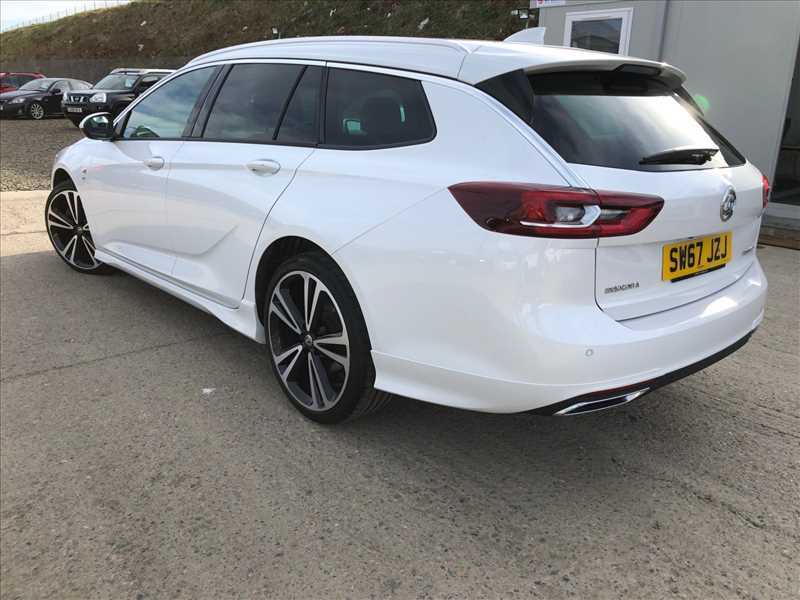 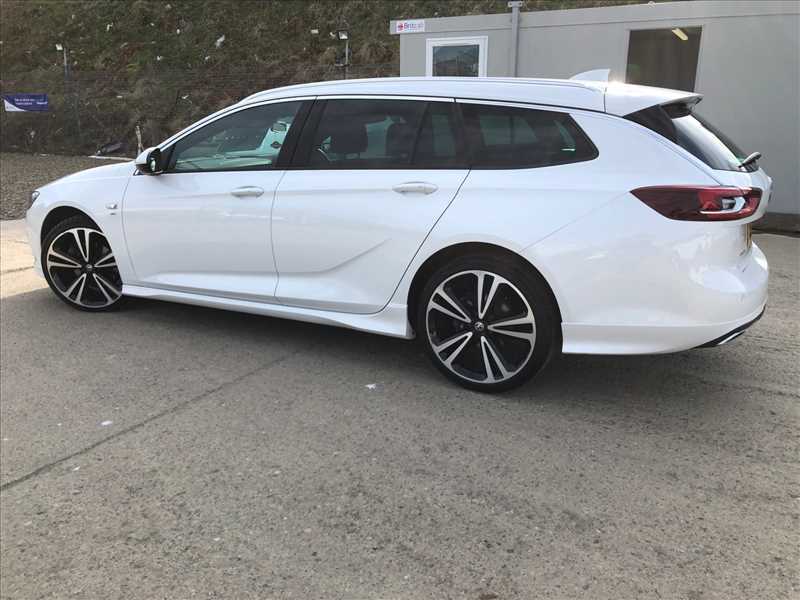 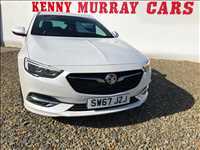 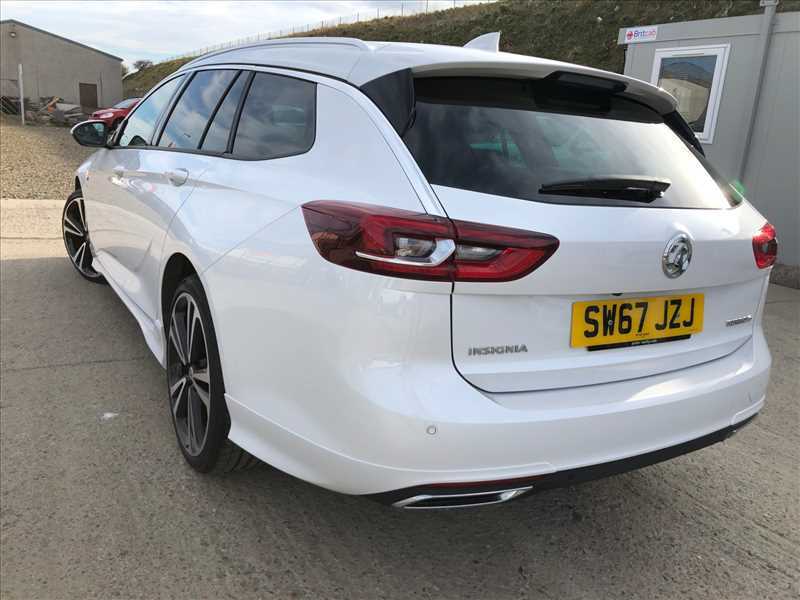 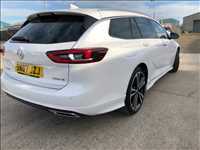 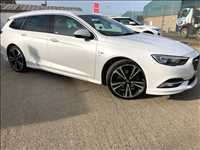 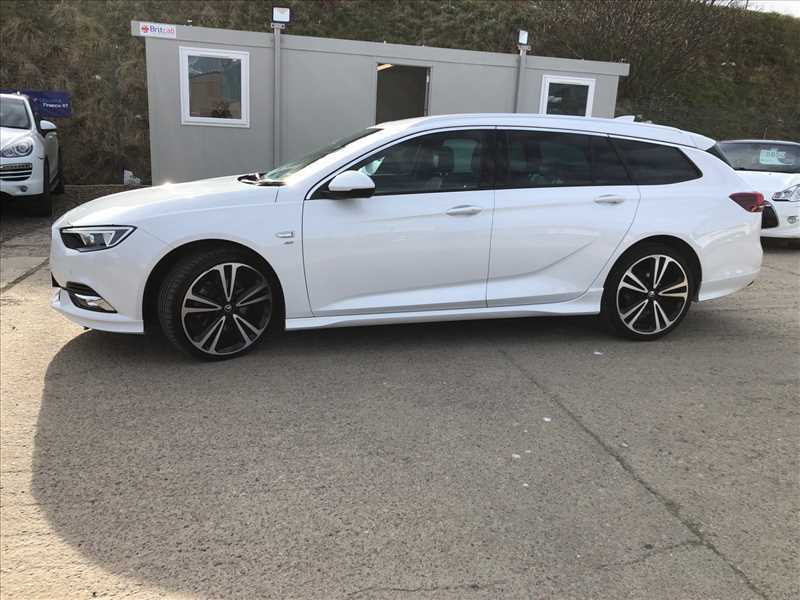 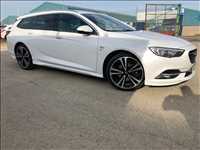 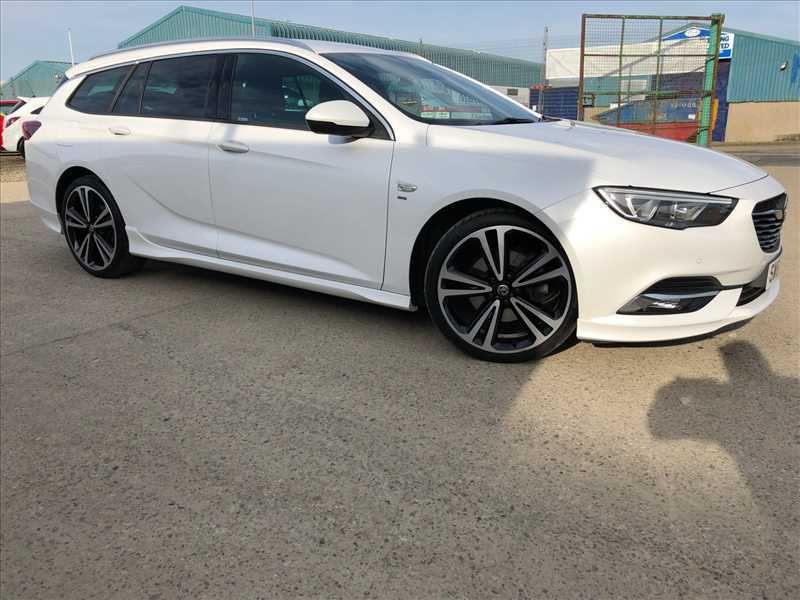 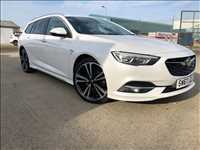 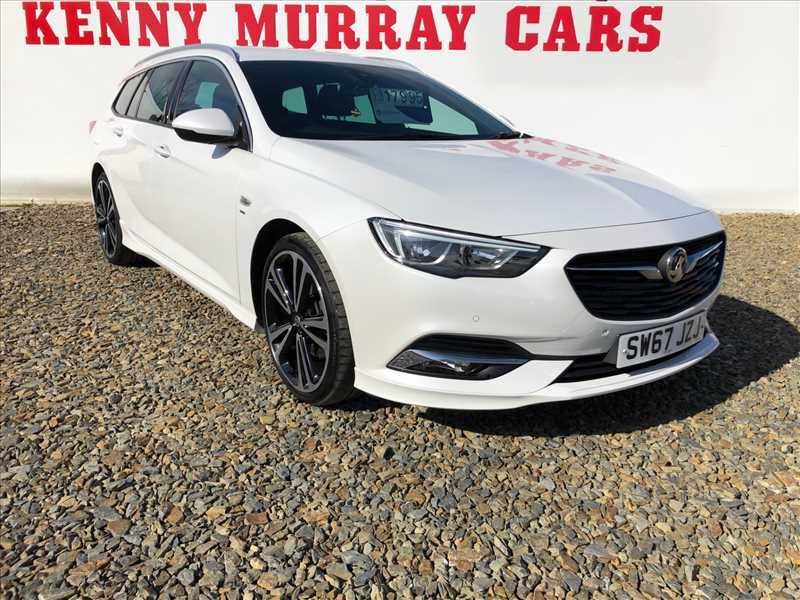 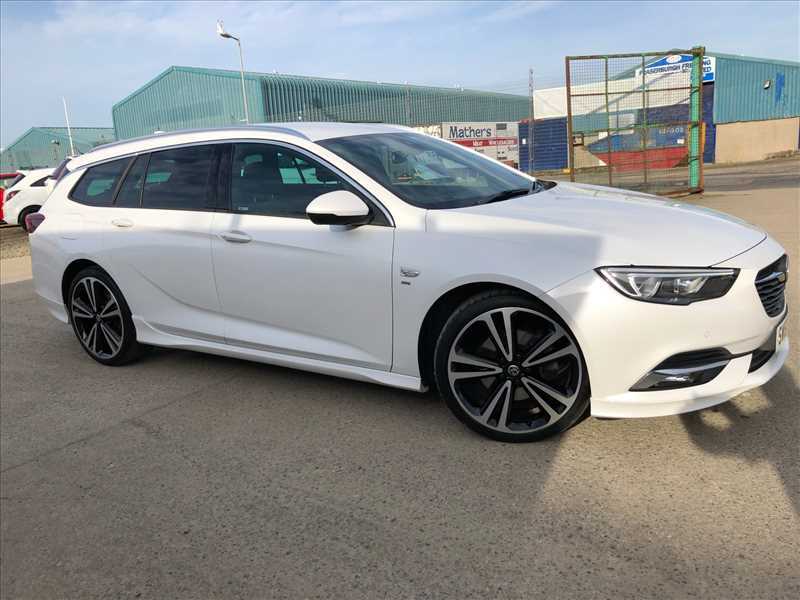 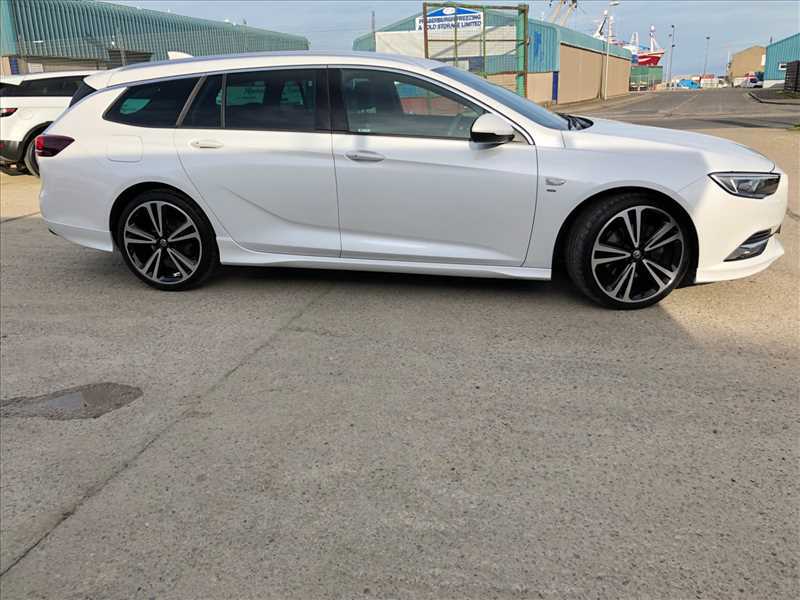 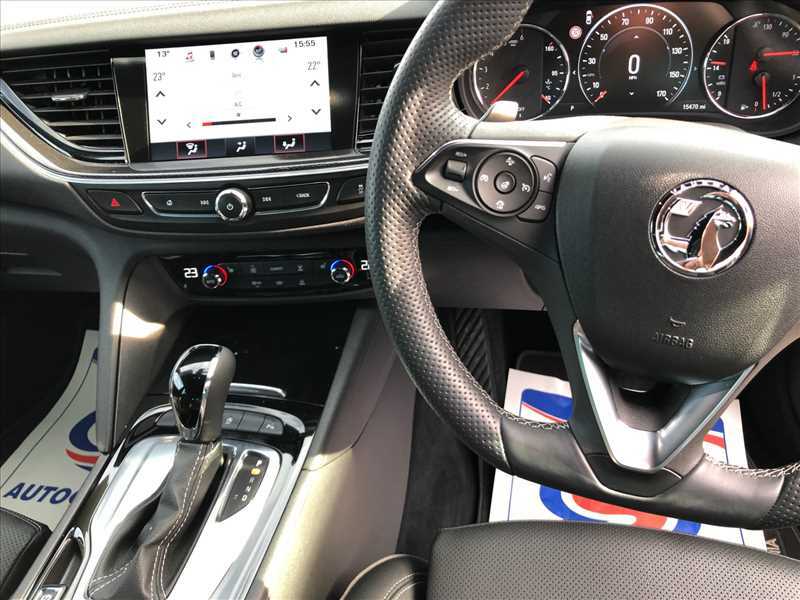 USED CAR SPECIALIST JUST ARRIVED 2017 67 Vauxhall Insignia 2.0 TurboD SRI VX-Line NAV Sports Tourer Auto only 17,000 miles, Full Leather Interior, Navi 900 IntelliLink with sat nav, colour touchscreen, DAB radio, USB, bluetooth, bluetooth audio streaming, Apple CarPlay,Traffic sign recognition, Voice control system,Steering wheel mounted audio controls, LED daytime running lights, Silver roof rails, Privacy Glass, Ambient interior lighting, Dual zone electronic climate control + multi zone sun sensor + humidity sensor, Heated steering wheel, Gearshift paddles, VXR styling pack, Smart entry + Smart start etc etc Beautifull motor car with very high specification. 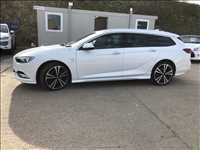 £17995, P/X Welcome. 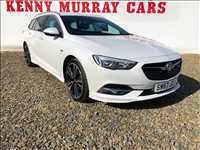 Full Dealer Facilities, Contact Kenny on 01346 517161 or 07974349174.